The other day, a colleague got back to the office with a flyer advertising a pop-up coffee store around the corner from our office, in a gentrified-fashionable part of Tokyo. 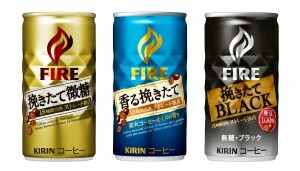 It advertised free coffee. We needed to have a business conversation and headed over. Now, to be honest, “sweet” was the nicest word I could come up with — I was actually disappointed and not very impressed with the coffee, but I was afraid of being the philistine and also didn’t want to sound ungrateful when the staff had been so nice and, after all, had given me free coffee. Also, the environment was really, really nice: wood and bright lights, airy and sophisticated, in a fresh back street of Omote-Sando. But neither of us really drank that fast, the coffee was just not very good. When we left, we drained our cups and the staff then pointed out the words printed at the bottom, which informed us that we’d in fact been drinking canned coffee — this wasn’t brewed fresh, and was in fact Coca Cola’s Georgia brand coffee. 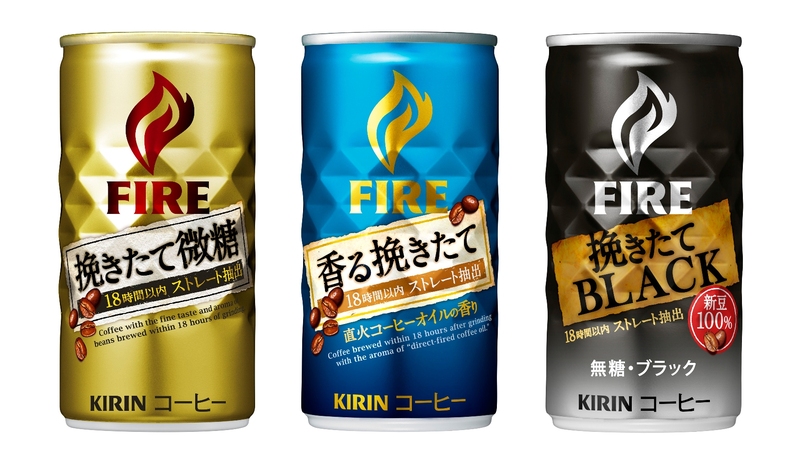 Don’t get me wrong: canned coffee can be pretty nice: I’m a huge fan of Kirin’s Fire brand, which feels reinforced with extra caffeine and will get my heart racing on the first couple of gulps. However, this was pretty poor. The taste wasn’t very pleasant, and there was no bite to it. Now, what to make of it? This didn’t make me feel great. The slightly overwhelming service was beyond friendly, and they were very successful at ensuring that I spread the word on social channels. However, priming and context can’t fix a poor product, and I won’t either recommend it, or buy it myself. Also, I feel I’ve been used a bit. The “gotcha” at the bottom of the cup (if I’d been able to read it myself, and explained to me verbally instead) was somewhat annoying and didn’t make me feel very good about the experience. Overall, while I enjoy “ambush” marketing if another brand is the target of the ambush, I do not enjoy being tripped up myself.